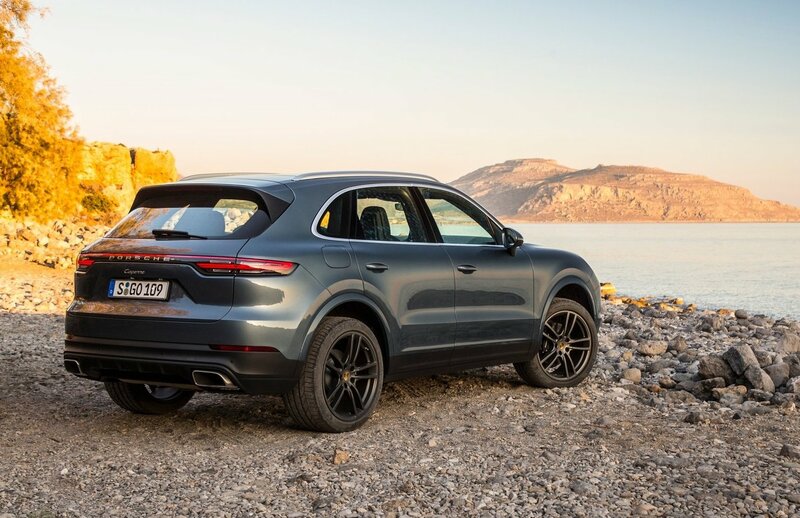 The all-new 2018 Porsche Cayenne will arrive in Australia in the middle of the year, and pricing and initial lineup details have just been confirmed before its arrival. 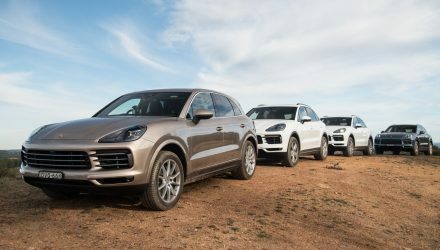 Porsche Australia is launching three main variants of the new model, spanning from the Cayenne, Cayenne S, to the top Cayenne Turbo. 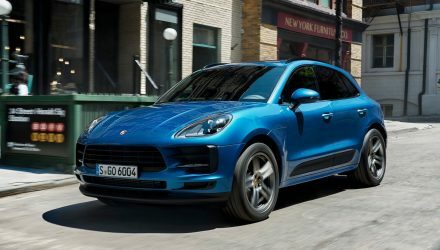 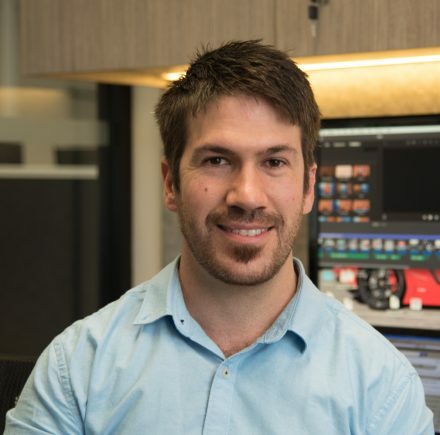 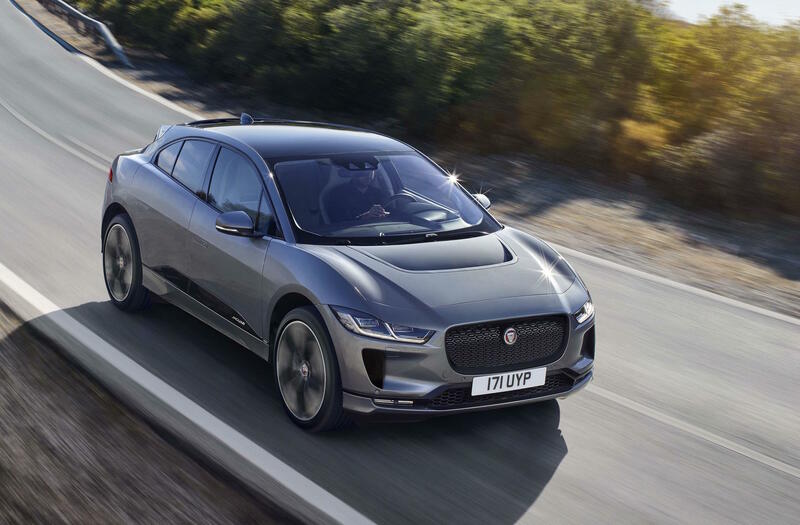 All are underpinned by VW Group’s latest MLB Evo platform, which is shared with vehicles such as the latest Audi Q7 and even the Lamborghini Urus. 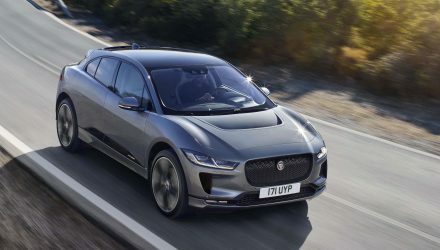 The base model comes with a 3.0-litre twin-turbo V6 petrol engine producing 250kW, capable of covering 0-100km/h in a claimed 6.2 seconds. 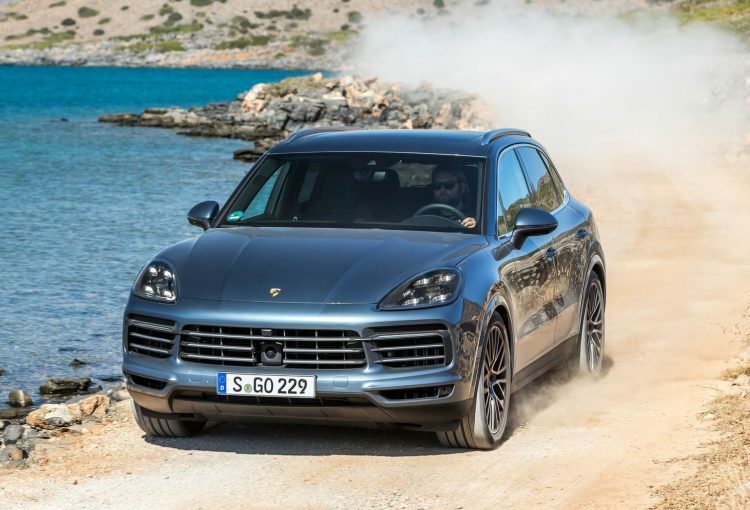 Moving up to the S gets you a newer 2.9-litre twin-turbo unit developing 324kW. 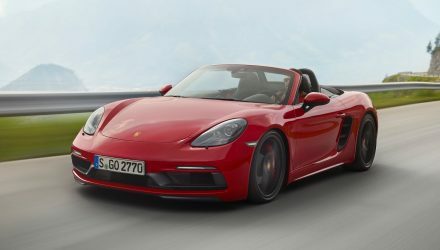 It’s able to cover 0-100km/h in 5.2 seconds. 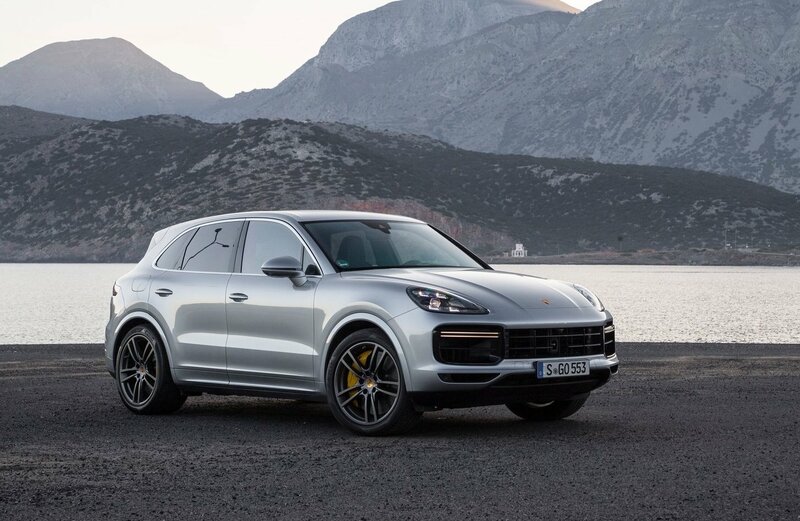 At the top of the range, the Turbo uses a 4.0-litre twin-turbo V8 producing 404kW, stopping the 0-100km/h clock in 4.1 seconds. 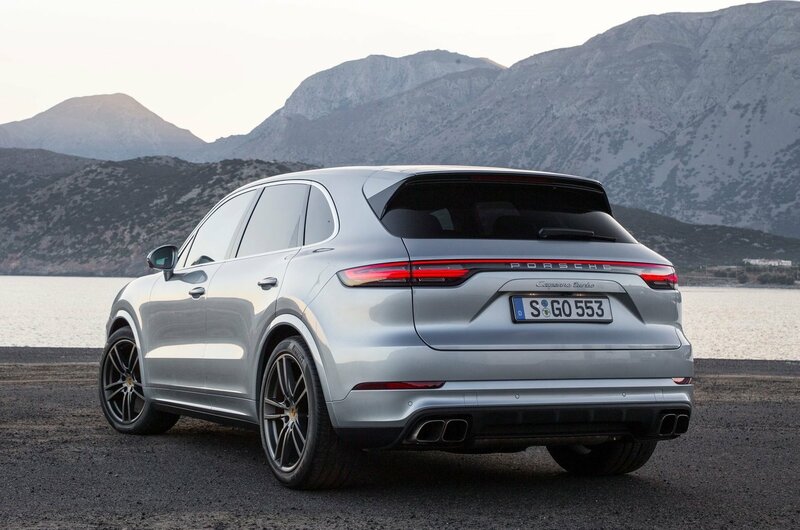 In terms of fuel economy, the base model uses 9.2L/100km on the combined cycle, and the 2.9L S consumes 9.4L/100km, with the powerful Turbo variant using 11.9L/100km. 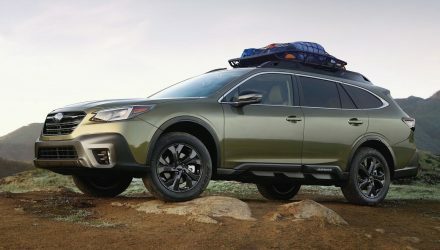 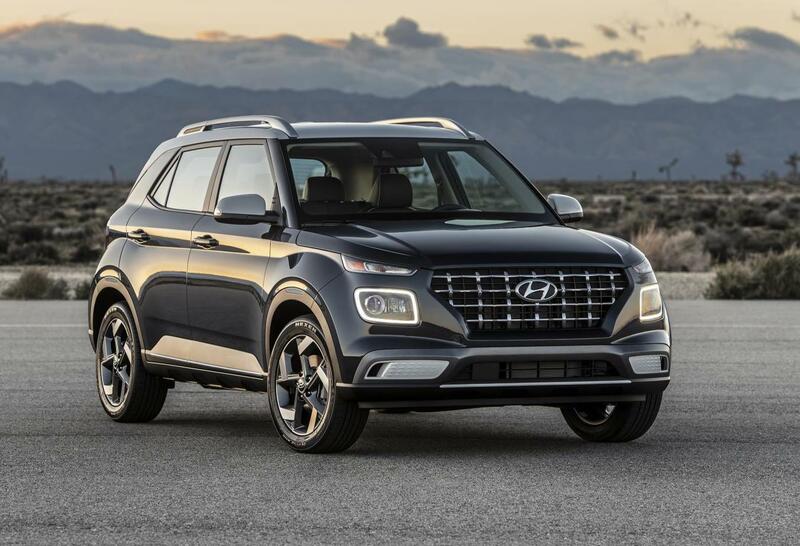 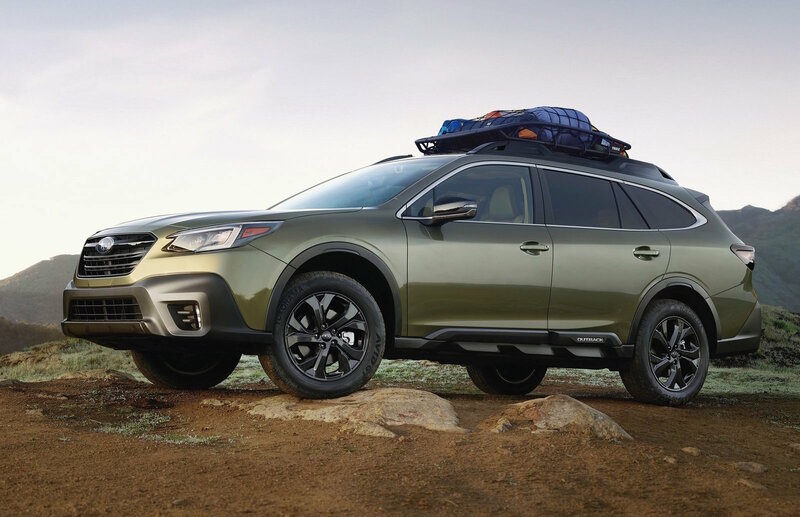 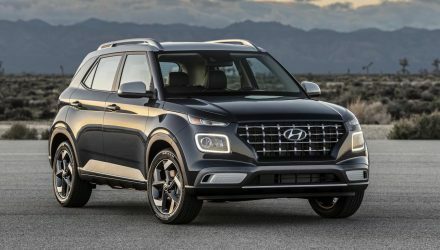 All models come with an all-new eight-speed Tiptronic S automatic transmission with all-wheel drive, as well as advanced chassis systems to improve driving enjoyment and handling, along with active aerodynamics to further enhance capability and efficiency. 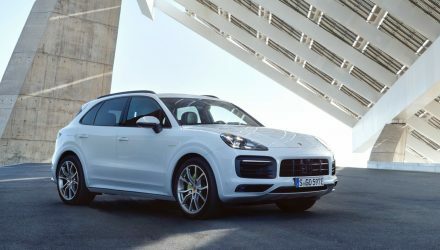 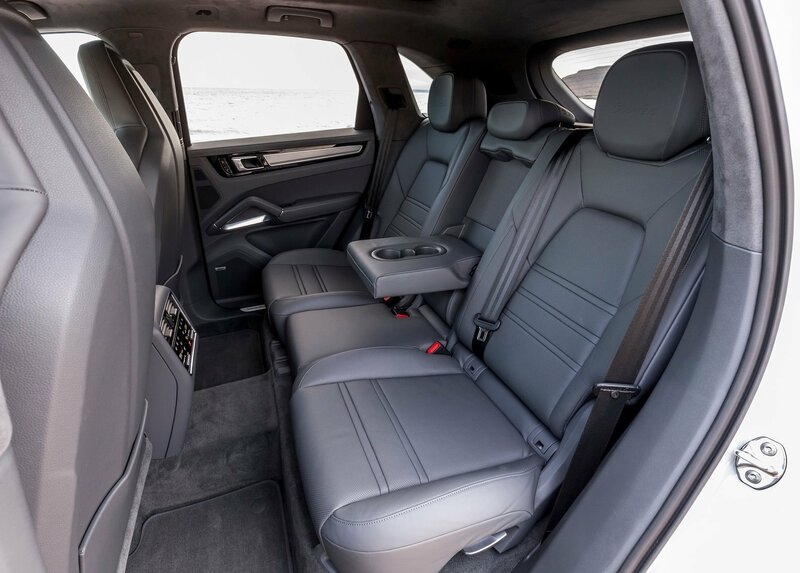 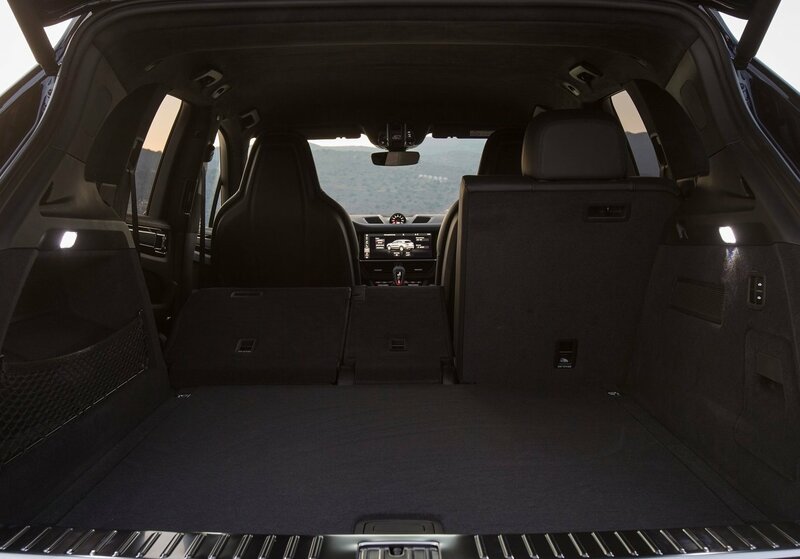 As standard, the 2018 Cayenne comes with ParkAssist technology with surround-view cameras, while the S and Turbo gain a panoramic sunroof, with the Turbo also getting four-zone climate control. 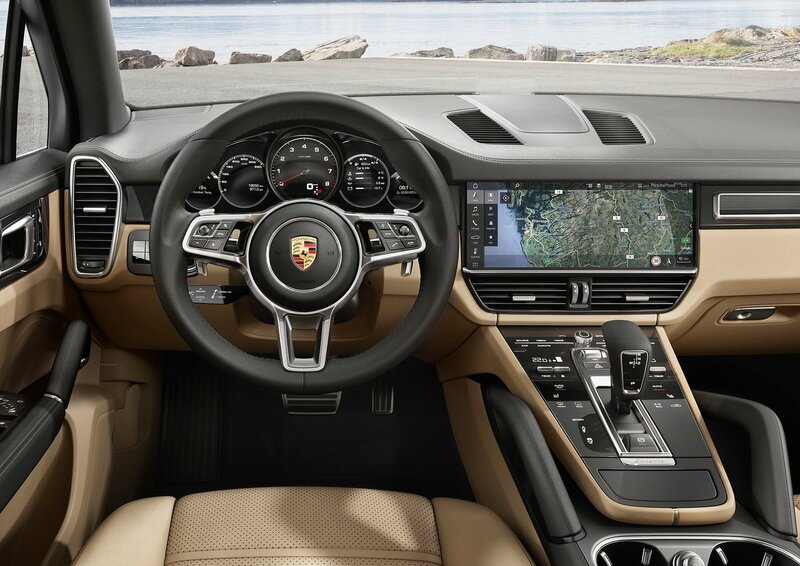 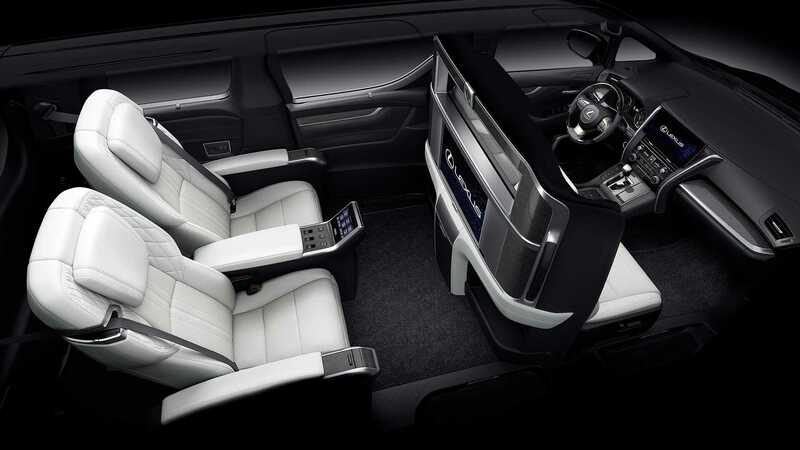 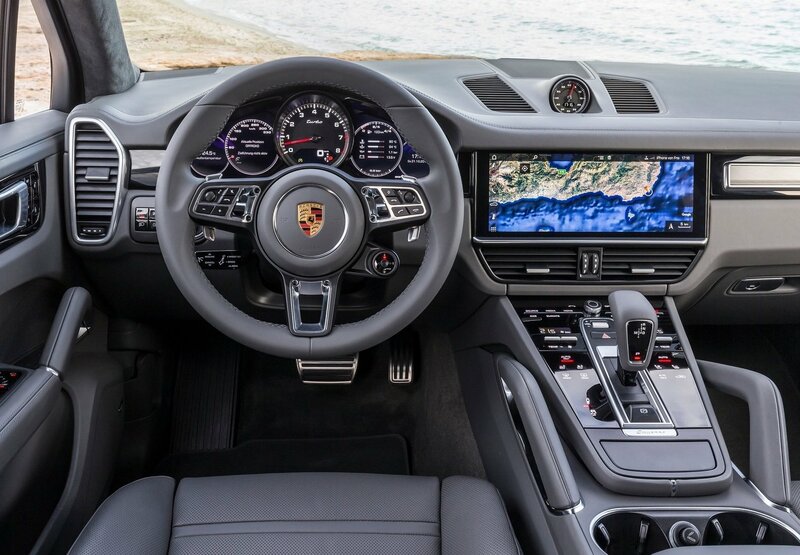 All are equipped with Porsche’s latest touch-screen multi-media system.